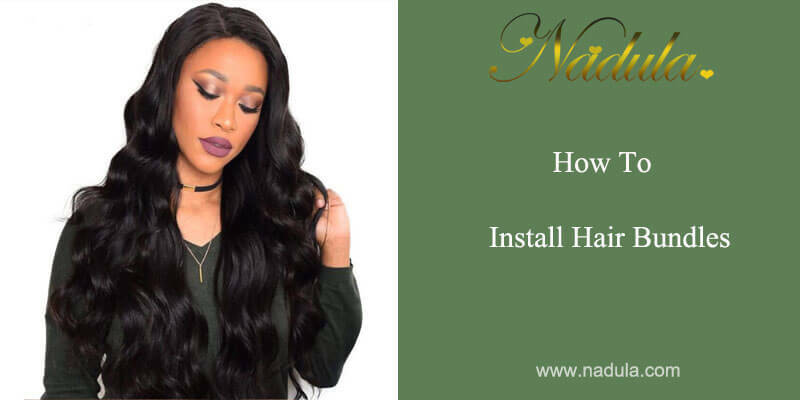 Hair is so important to our appearance, people are choosing to install hair bundles to change their look and enhance temperament.You must be excited when you get the hair bundles for the first time.So how to install them is a problem. 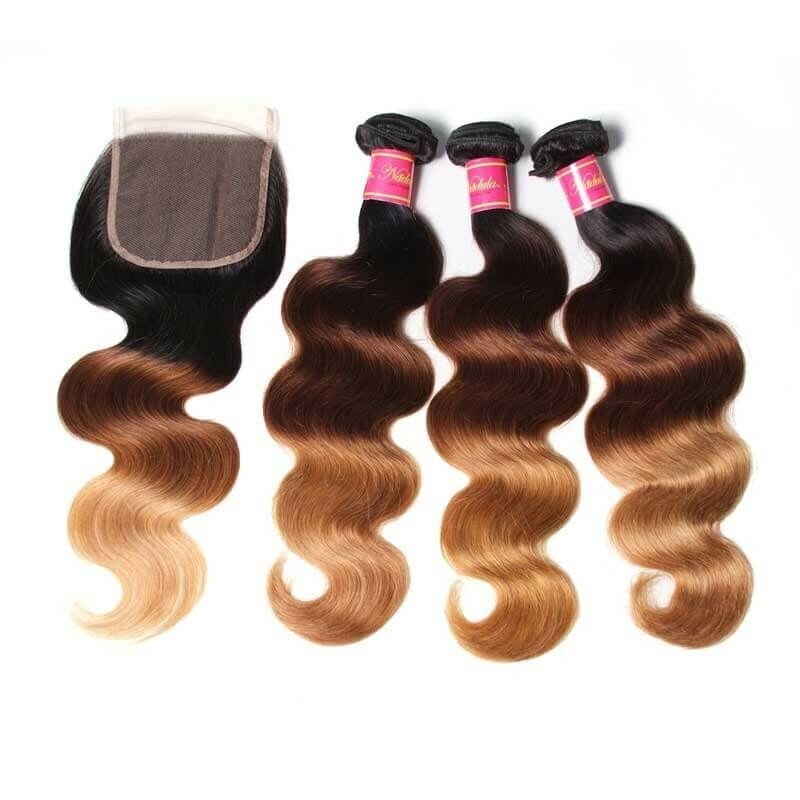 There are some ways that will help you wear Brazilian hair bundle, Peruvian hair bundle or other hair textures.Here we only refer to two methods which are widely used: Sew-in method and Glue method.Sew-in hair bundles normally last up to 6 months, while glue hair bundles can last up to one year because the hair strands are fused onto your own hair strands with a high-powered adhesive. 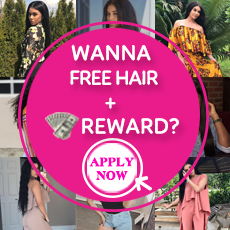 1.Wash the hair with shampoo in advance in order to remove any leftover product or residue.To dry the hair bundles in the air naturally.But not use the electric dryer.Use a wide-tooth to comb out any tangles or knots. 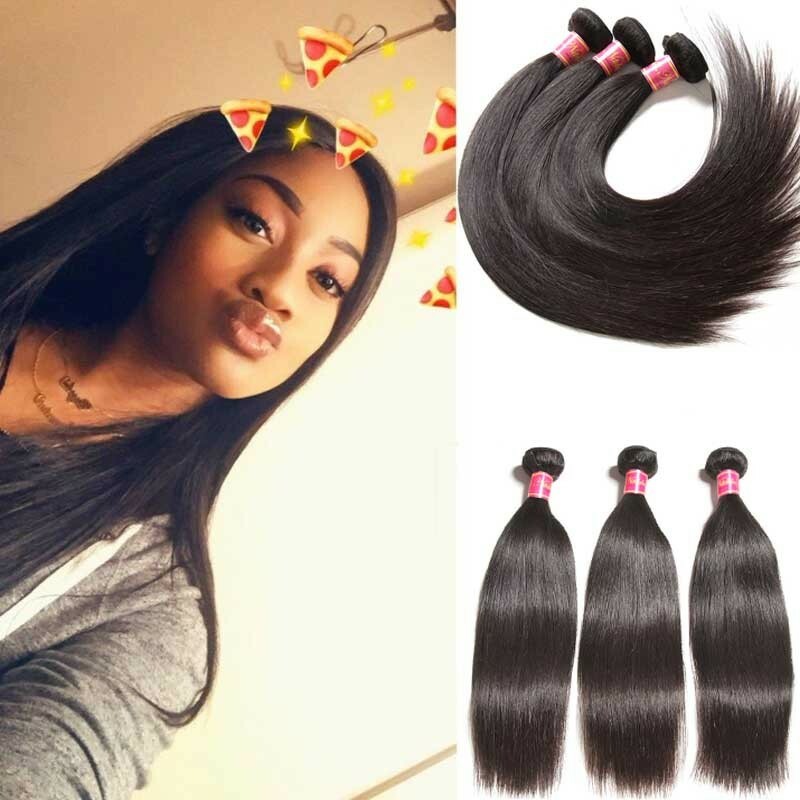 2.Divide hair into four equal parts.Use a comb to part the hair down the center from the forehead to the nape of the neck.Make a second part of the scalp from the base of the right ear to the base of the left ear.Twist each of the four sections of hair and use a hair clip to secure it. 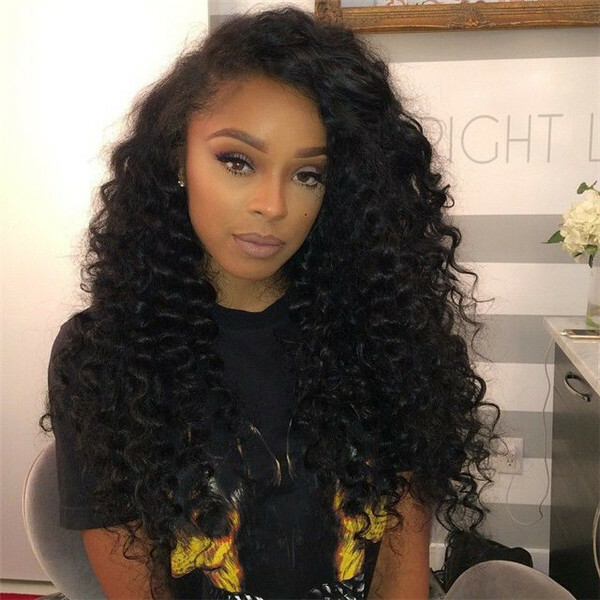 3.Loosen the bottom right of the hair and let it fall down freely.Comb the hair through the section and smooth the hair gently.Grab a smaller portion of the 1/4 inch from a set of hair.Pull an equal amount of the hair and divide it by half.Place the 1/4 inch portion between the two hair extensions. 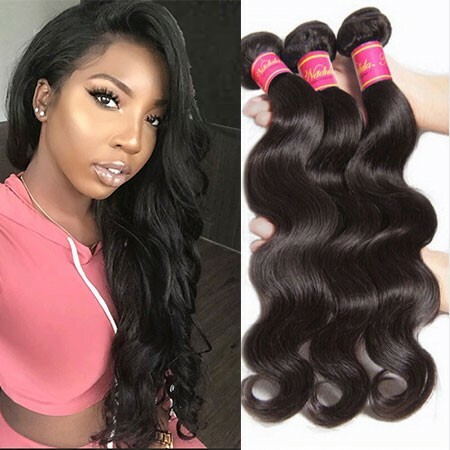 4.Braid natural hair strands into the hair extensions, beginning at the scalp and braid approximately 1/8 down the length of the hair to secure the extensions.Cut 3-inch hair extension cord and fold it halfway.Hold the folded piece of extension thread against the base of the braid. 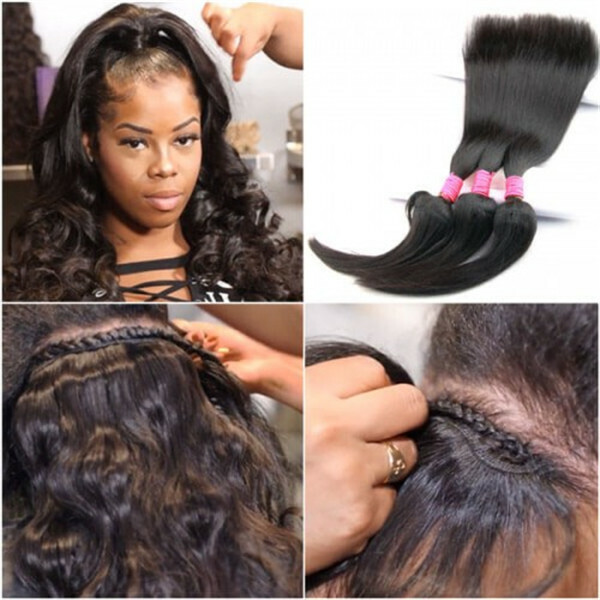 5.Wrap two loose ends of hair extension thread around the braid twice.Then insert the loose ends through the loop.Tighten two loose ends to create a tight knot around the base of the braid.Use a pair of scissors to cut off the excess extension thread. 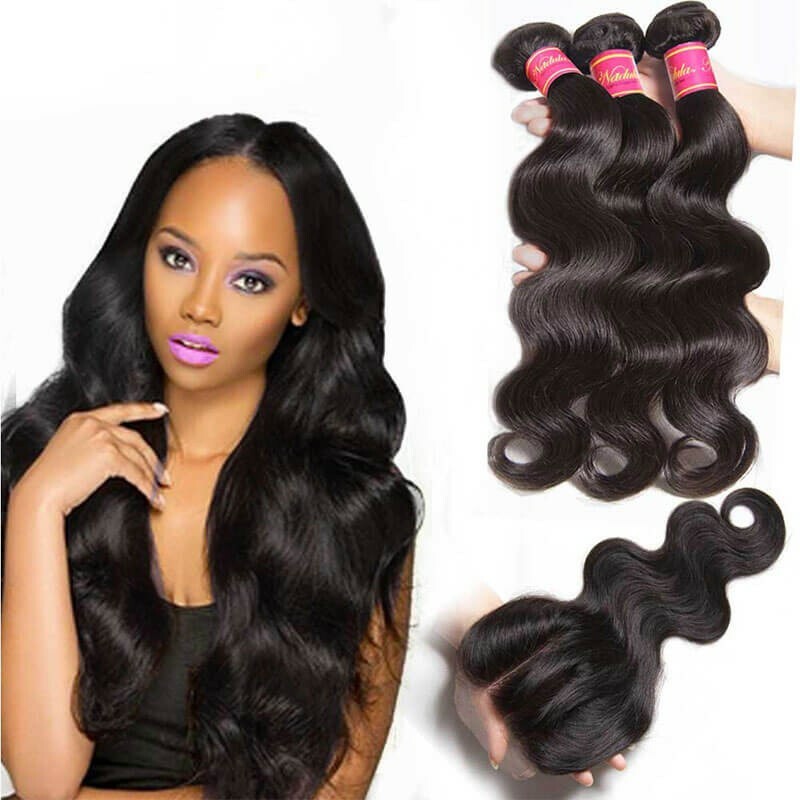 6.Repeat the above process for the remaining hair in the lower right of the scalp. 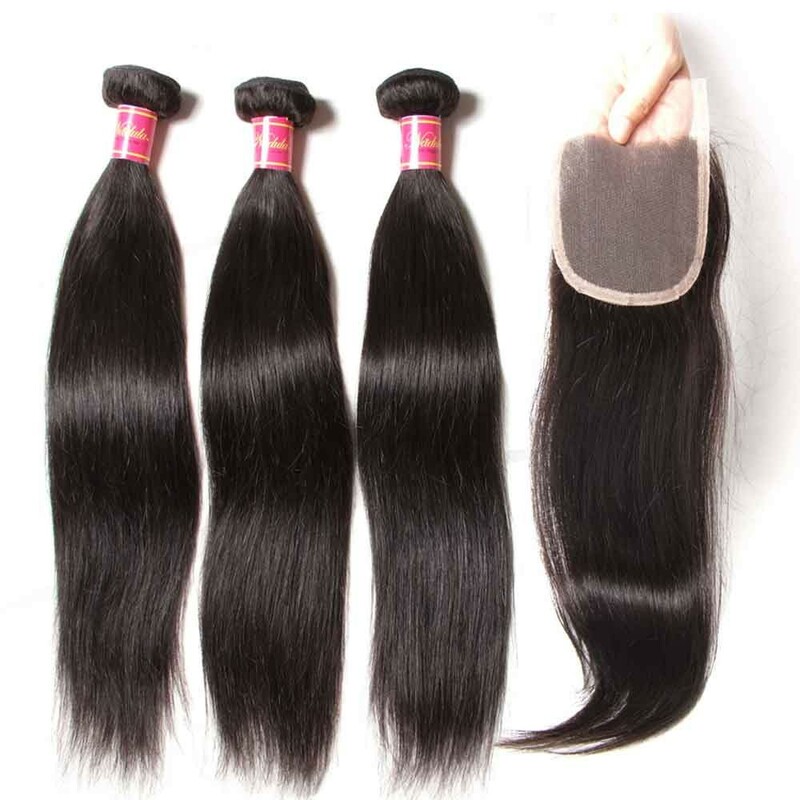 Once the lower right part of the weave is finished, move to the other three parts. 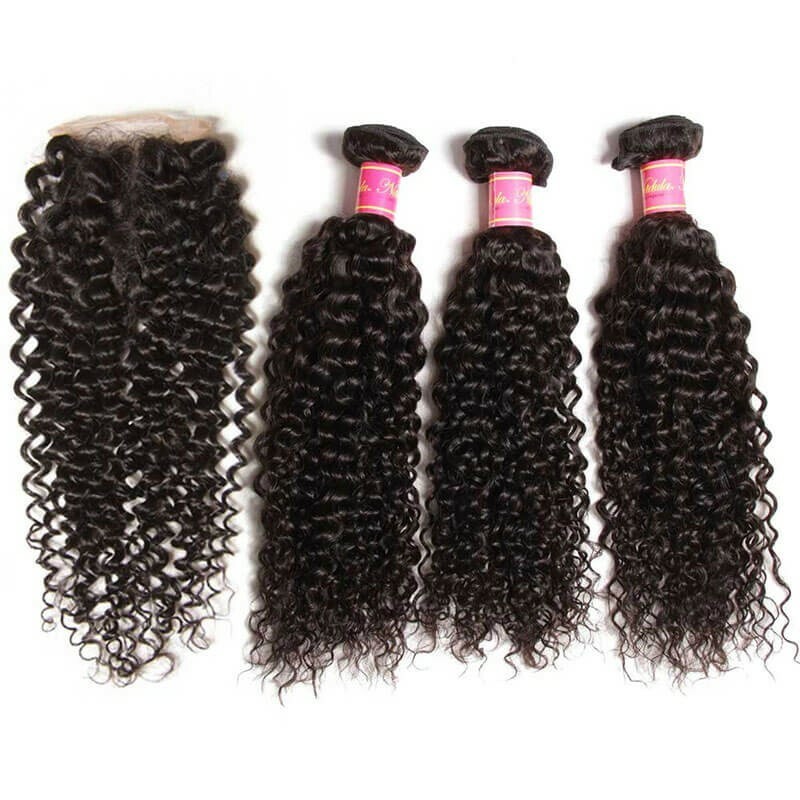 7.For the remaining hair in the lower right of the scalp, you can also repeat the above process.You should weave similar 1/4 inch hair to keep the weave look symmetrical.If the lower right part of the weave is finished, you can move to the other three parts. 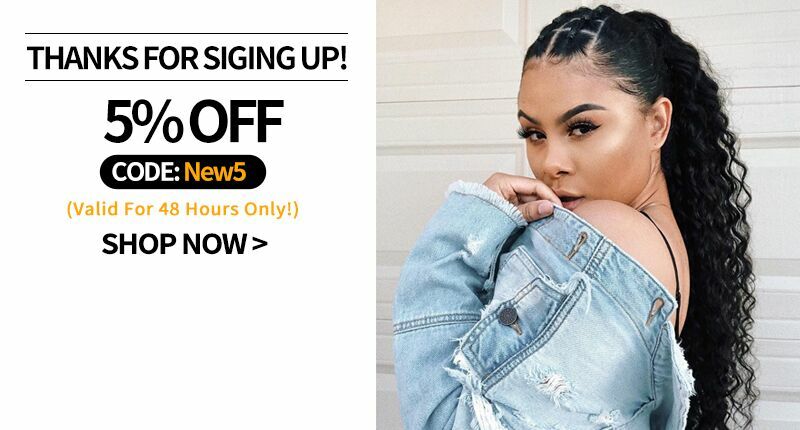 Please feel free to contact Nadula.com if you have any questions about hair bundles or hair bundles with closure.